Bob Hamill (65-68) sent us this copy of the college photograph taken in 1967 and a copy of the 1965 Admissions List. Click on the pictures to see them full size. It was a newspaper article promoting a local concert by Ali Campbell, formerly of UB40 fame, that prompted thoughts of time at Culham. Ali is a son of Ian Campbell who appeared in concerts at Culham in 1968 and 1969. The Ian Campbell Folk Group was one of the most respected folk groups of its era and needless to say the concerts in the main hall at Culham were a sell out. The events were organised by the Folk Song and Dance Society and the first concert was a little late starting because the coach from Wheatley was late!! It was only a few days before the concert that we re-read the contract which required the provision of suitable amplification. Ingenuity and creativity were, of course, the watch words of all good Culham students. I think it was Keith Cromar (please correct me if I am wrong) who came to the rescue with a home-made amplifier housed in a biscuit tin. Half-way through the act, the little amplifier blew up. No one seemed to notice and the Ian Campbell Folk Group carried on like the professionals they were. So much for risk assessment and Health and Safety! For the second concert, they said they did not need an amplifier given the acoustics of the hall and the fact that it was not a smoky night in noisy pub. 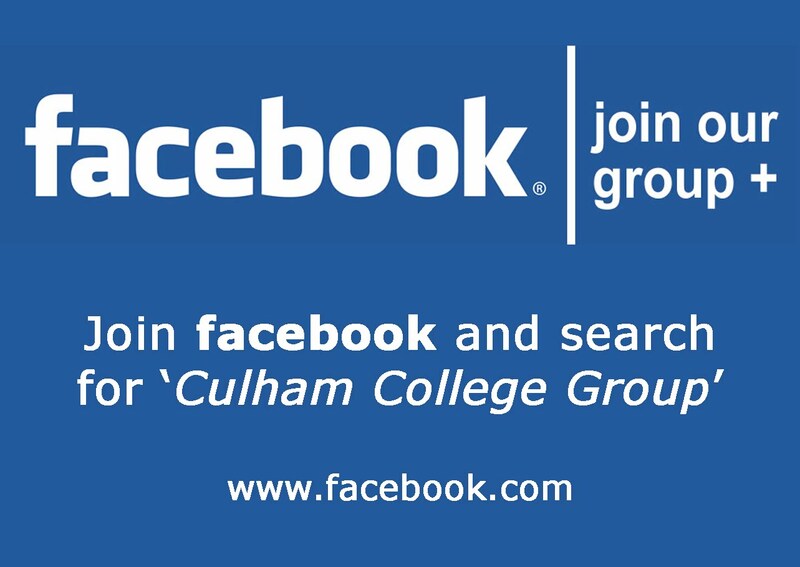 Do you have a memory of your Culham days that you would like to share or is there a group of Culhamites you would like to contact ? The Sunday kick-about footballers 1967 or 68. Front row (left to right) ? , Tom Arnold, Len Edwards, Dave Arnold, Brian Kettleborough, ?.